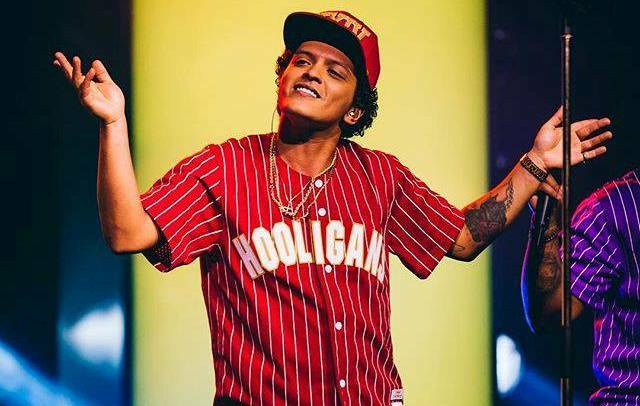 Bruno Mars has finally included Singapore in his 24K Magic World Tour. 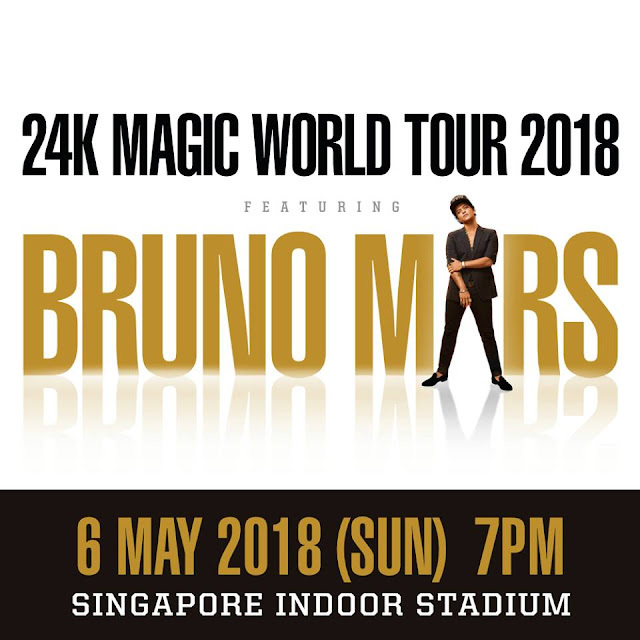 The Grammy-winner will be performing on 6 May 2018, Sunday at the Singapore Indoor Stadium. The 24K Magic World Tour marks Mars’ return to Singapore after his very first sold-out concert here in 2014, which was part of the hugely successful Moonshine Jungle World Tour that sold over 2 million tickets worldwide across 155 sold-out dates. The tour is in support of Mars’ latest chart-topping album, “24K Magic”, which features singles like the title track, “That’s What I Like” and “Versace on the Floor”. Mars’s Southeast Asia tour will start with Bangkok on 30 April, and then to Philippines on 3 and 4 May. After Singapore, Mars will head to Malaysia on 9 May. Tickets for The 24K Magic World Tour in Singapore starts at SGD168 will go on sale on 19 October 2017 (Thursday), 10am via sportshubtix.sg.